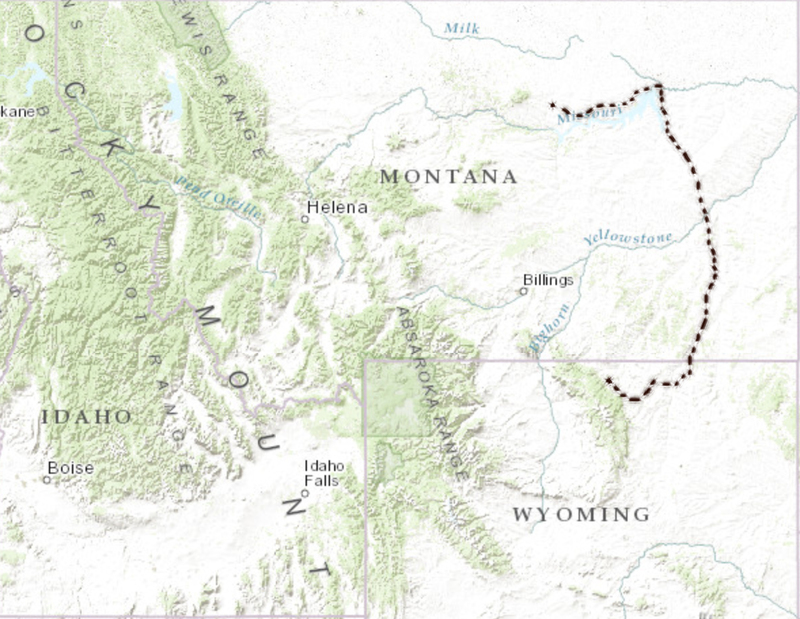 The first phase of our ride transected the Northern Great Plains through the short and mixed grass prairie in eastern Montana and Wyoming. Grasslands, also referred to as prairies, steppes, savannahs, veldt, and pampas, occur on landscapes where grasses, or grass-like plants, are the dominant vegetation. They are found in arid areas where rainfall is higher than in deserts but is not enough to support forests. 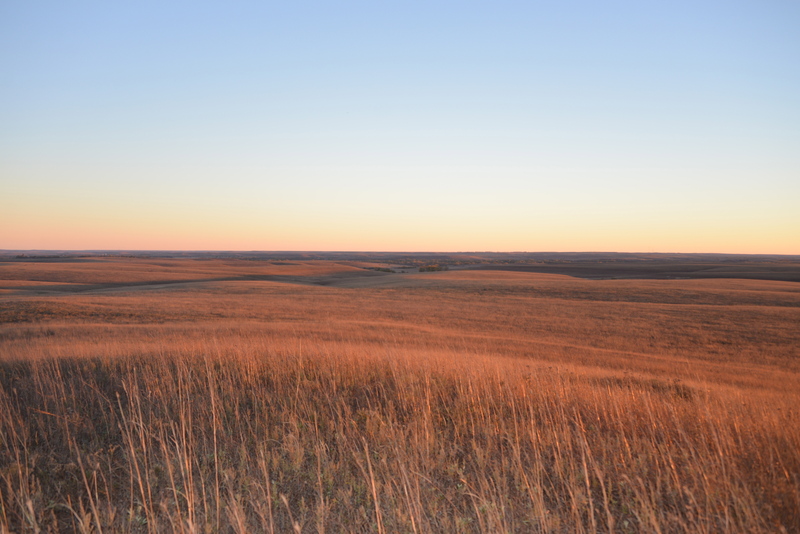 Grasslands are among the most beautiful, and most threatened, natural systems in the world. 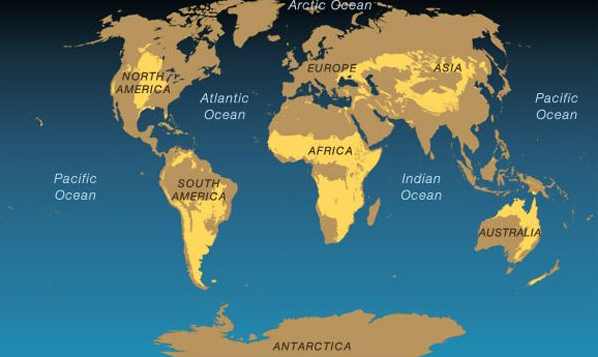 The following maps depict the global distribution of temperate and tropical grasslands (in yellow) as well as the distribution of grasslands (in green) in North America. Data courtesy of National Geographic and WWF. Involved in an interesting and innovative initiative that would be of interest to the project? Get in touch with us at RediscoverThePrairie@gmail.com We’d love to connect! What an incredible conference! 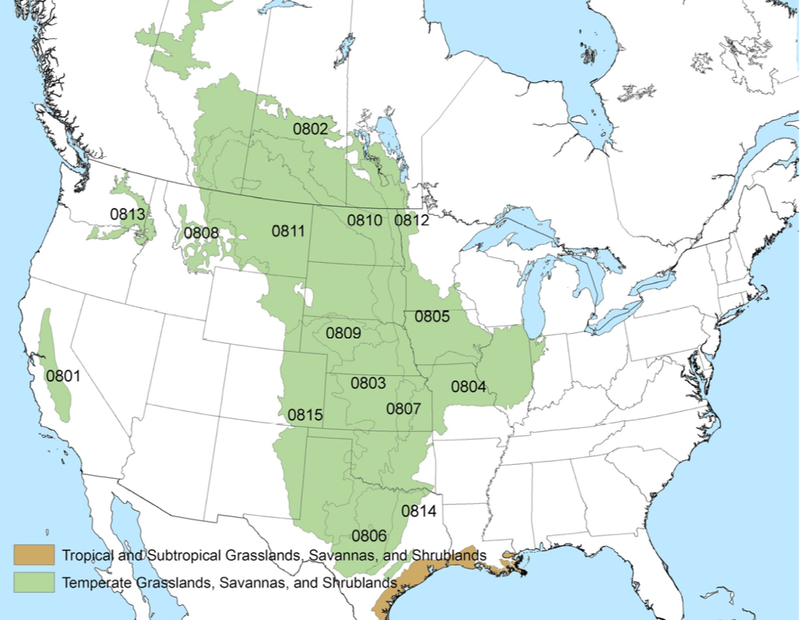 While we do plan on stopping by Manhattan and Kansas State, it will likely be in October, so we will miss this years American Grasslands Conference in August. We do hope that we might meet with some of the folks involved in the conference when we do come through, if anyone from the National Wildlife Federation is based in Manhattan. We’d love to talk more. Are you coming through Lincoln, NE? And when? I’m on the board with Wachiska Audubon (we conserve prairies, among other things) and could at least hook you up with Spring Creek Prairie (Audubon). Thanks for the note. We do plan to ride through Lincoln on our ride. We will likely be there in late September, and it would be great to meet up with folks from the Wachiska Audubon Society, and to see some of the prairies you are working to conserve. Our schedule may change over the next three months, so we can’t say exactly when we’ll be through Lincoln at this point, but we will be in touch.